The Hellenic League for Human Rights will attend the briefing organized by the European Implementation Network before the Committee of Ministers in relation to the conditions of prisons in Greece. The meeting, as part of EIN’s framework on enhancing implementation of ECtHR’s judgments, will take place on 10th September 2018, in Strasbourg, in view of the session of the Committee of Ministers, held behind closed doors, which supervises implementation of ECtHR’s judgments. 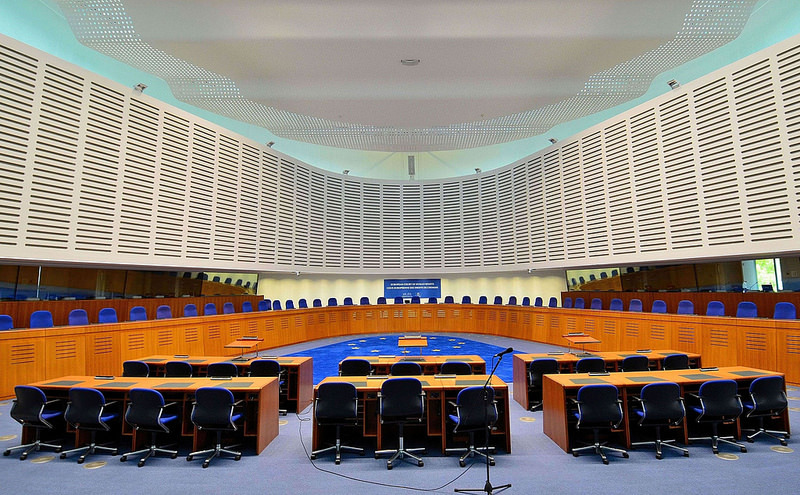 Representatives of Civil Society Organizations will attend the briefing and speak on their assessments of the Governments’ steps taken to comply with the ECtHR’s judgments.